As Founding & Executive Producer for this fabulous Canadian summer music festival, I am pleased to share this latest release from the Bach Music Festival of Canada! As promised at the end of our 2011 sell-out season when we announced ‘We’ll be Bach…. !’indeed the Festival has returned! The Bach Music Festival of Canada is excited to announce its stellar line-up of artists, concerts, and master classes, for the 2013 Summer Season! Back after its sold-out inaugural season in 2011, the Festival continues to build on its relationships with Canada’s most renowned and respected artists while cultivating roots in the heart of Huron County, Ontario. Other Guest Artists include the JUNO nominated Jazz performer Fern Lindzon; Baroque specialists Capella Intima; the fantastic Project Aria (featuring Guy Few (Trumpet), Leslie Fagan (Soprano), Stephanie Mara(Piano); the much loved Bach Youth Choir (Brenda Zadorsky, Conductor), and the newly formed Bach Festival Chamber Choir & Orchestra under the direction of Artistic Director Gerald Fagan. The Saturday July 20th Closing Gala presentation of the great Bach work the St John Passion, features soloists, orchestra and a mass choir equaling over 150 performers in total with Artistic Director Gerald Fagan conducting. This final gala concert will take place at the extraordinary Huron Tractor Showroom! Truly, music in the heart of the community! An Inspiring Season of Music! 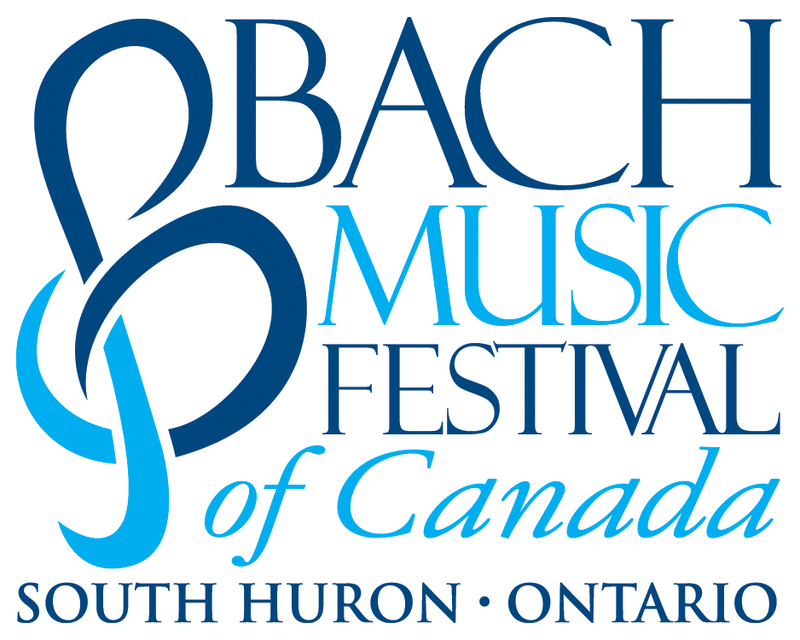 Full details about the Bach Music Festival of Canada are found on our website http://www.bachfestival.ca. And you can always join us on Face book. Previous postA Ticket For the Sisters! Next postLife-ology June 6 2013!